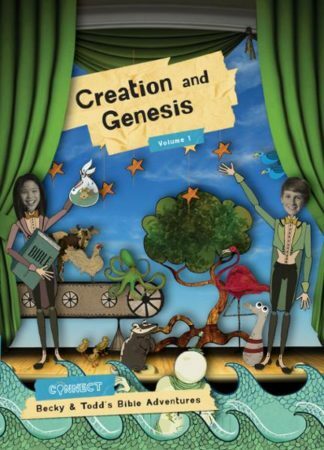 "Parents and children can learn Bible stories and the Christian faith in fun and engaging ways." Sparkhouse has long been a trusted provider of Christian education resources and curricula. In recent years, the animated video portions of these resources have drawn rave reviews. For the most part, Sparkhouse resources were usually purchased and used by churches or schools. What about families and households who want access to this material? With Sparkhouse Family, households can now preview and buy a variety of books, videos, and more. 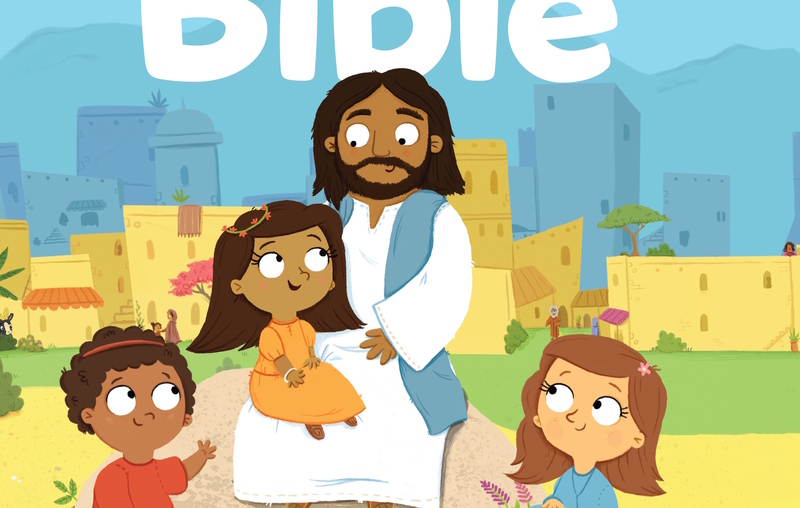 With the ability to purchase items one at a time (as opposed to buying an entire curriculum), parents and children can learn Bible stories and the Christian faith in fun and engaging ways. Because all the content is created by Sparkhouse, users can be sure that the materials are aimed at children and their ways of learning. Even the animation and drawings are carefully considered based on what particular ages may best respond to. Those familiar with Sparkhouse curricula will be thrilled to see many favorites available through Sparkhouse Family, such as Spark, Holy Moly, Whirl, and Connect. The big difference is that this content can now be purchased as individual units: one video, or one book at a time. All childhood ages are covered, including offerings from Frolic, a new preschool series (birth to 5). Of course, Children's Bibles are also available. 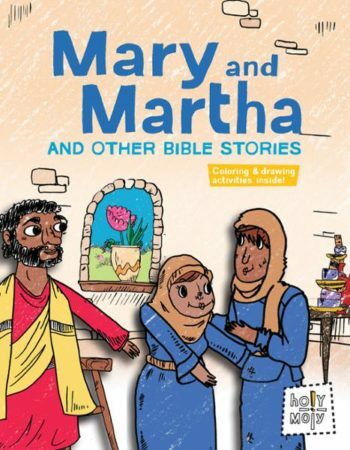 For example: a single book offers Mary and Martha and other Bible stories, richly illustrated in the Holy Moly theme (ages 3-10). Or a single video on Creation and Genesis, from the Connect Series (ages 9-12). Click the images below to see more. At Sparkhouse Family, we believe that faith formation happens in the big moments of life… and the small ones. Bedtime, story time, play time – any time can be a chance to spark a child’s spiritual wonder and curiosity. Sparkhouse grew out of the publishing legacy of Augsburg Fortress. We were intensely interested in what children actually enjoy, and developed content with them in mind. The result? Kids really like our stuff. Five years later we asked ourselves a very simple question: if kids like our resources at church, why wouldn’t they like them at home? So, in late 2015 we started Sparkhouse Family. We’ve adapted our curriculum-based products to fit into home life, and added new product lines with families in mind. The response so far has been validating – a Moonbeam Award, two Illumination Awards, and great reviews from parents and kids alike. Our Fall 2016 offerings will feature more original content – from devotionals to activity books, board books and picture books, to a pop-up gift book for the young and the young at heart. Sparkhouse Family is not intended to replace church, Christian formation, or Sunday school. However, Sparkhouse has keyed in on the critical importance of practicing faith at home; and they are providing parents and caregivers with engaging Christian books and videos to share with their children. In a best case scenario, families who are connected to a church could use Sparkhouse Family to supplement and strengthen the Christian formation their are experiencing in their congregation. Additionally, a church leader (clergy or Christian education director) could give, or recommend these resources to their families. Of course, these resources could be used by any family or household, regardless of church connection. The goal is to pass on the Christian faith to our children. Sparkhouse Family provides another set of tools to help make that happen.